As the tech world moves forward from Samsung’s Galaxy Note 9, it’s time to start taking a serious look at what else to expect from the flagship smartphone market this year. Right now, two major gadget refreshes are headed our way, namely Google’s Pixel 3 and Apple’s 2018 iPhone lineup. Apple made some fantastic performance gains with the A11 and now, it’s looking as if the company is ready to raise the bar with the processor’s successor. When compared against the rumored 2018 iPhone trio (tentatively dubbed as the iPhone 9, iPhone X(s), and iPhone X(s) Plus), the A12 is the subject of a precious few leaks. Right now, we’ve got two of these. Take a look below for more details. Today we’ve got some alleged benchmark scores for the Apple A12, that show another jump in performance in the processor lineup. Prior to the A11, Apple’s CPUs for the iPhone were well known for their single-core performance but lagged behind Android in multi-core scores due to the latter’s tendency to stick more of them on a processor. 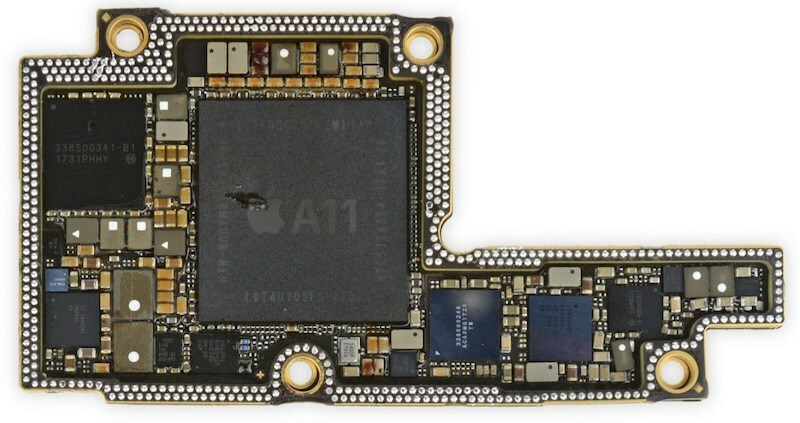 But the A11 became Apple’s first smartphone processor with a hexa-core setup, doubling the number of cores found on the once popular A8X for the iPad. Subsequently, the 2017 iPhone lineup began to outperform its Android counterparts in benchmarks, a lead that still continues despite newer options such as the Galaxy Note 9 available in the market. Now, a fresh report from Ice_Universe claims to provide more details for Apple’s A12. He’s been busy with details for the processor, keeping out a sharp eye for its GeekBench 4 scores. According to him, the processor is capable of scoring 4690 points in single and 12908 points in GeekBench 4’s multi-core tests. Additionally, he also gives us a vague statement for the A12’s GPU. Apple made a big change on the A11’s GPU when it chose to part ways with Imagination Technologies and design its own graphics units for the processor. Despite being the company’s first complete attempt at a commercially scaled mobile GPU, the A11’s three-core GPU makes some major gains over its predecessor. Oh but wait, before we proceed it’s also wise to note that the A11 isn’t the first mobile processor from Apple with a custom GPU solution. In fact, the company started to redesign and introduce custom shader cores for the An processor lineup’s GPU since the Apple A8 (that featured on the iPhone 6 lineup). 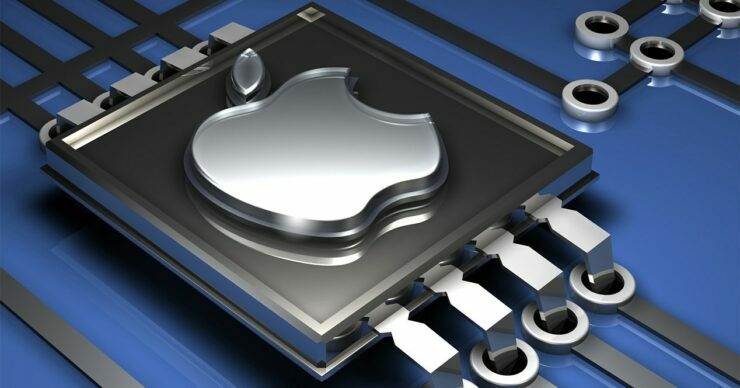 Now, after the A11’s GPU demonstrated nearly 50% performance gains over the A10’s GPU in GFXBench Manhattan and T-Rex, Ice_Universe believes that “The Apple A12 processor has a very powerful GPU”. This isn’t a very elaborate statement, and the tipster explains that he’s more ‘hesitant’ for Apple-related leaks. Looks like Tim Cook’s team of ex-clandestine services agents is doing all that it can to suppress consumers’ right to information. Judging by Apple’s progress for the An lineup’s processor and GPU, it isn’t surprising that the leaker expects major performance gains on the A12. Apple’s had nearly four generations of GPU to learn the ropes of design and the result will show on what’s expected as the company’s first 7nm processor. Now if only Samsung could pick the ball up with its very own rumored GPU as well. Thoughts? Let us know what you think in the comments section below and stay tuned. We’ll keep you updated on the latest.